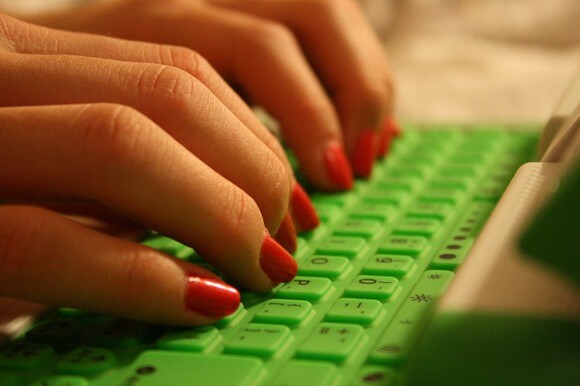 Many writers get into blogging because they want to have their work published online. However, if you have started blogging for a living, you will quickly learn that the benefits of not having your name on something can often far outweigh the name recognition you’ll get on a piece of content written under your name. Writing content that isn’t going to be published under your name (and is instead published under someone else’s name) is called ghostwriting. Published authors have been using ghostwriters for years on their books, and now the market for digital ghostwriters is stronger than ever. Higher rates, more work, and better guidelines are all things you can look forward to as a ghostwriter. Most bloggers charge higher rates for ghostwritten pieces over those published under their name. This is understood by most clients, as not having your work recognized as your own carries a higher cost (as you can’t usually use it in your portfolio). For ghostwriting assignments, I usually charge 15 to 30 percent more per word or per piece. This rate usually varies wildly per industry and takes some experimentation before settling into a steady ghostwriting rate. Many clients are specifically looking for ghostwriters for their own marketing/blog content or to for their clients. Because the quality of content has a significant impact on a website’s traffic and search rank, companies are looking for great bloggers who can craft unique and engaging content. As many companies begin to realize how important blogging can be a website’s ROI and engagement, they will begin to hire more writers as well. What does this mean for bloggers? There will be more ghostwriting assignments available to go around. If you are okay with ghostwriting, this can allow for more clients than you might have received had you been adamant about your name being attached to any work you produce. More rules and guidelines might be viewed as a negative aspect of ghostwriting, but many bloggers see it as a benefit. For writers who are given free rein on assignments they attach their name to, it can be difficult at times to continuously come up with new blogging topics, due to that pesky writer’s block. However, many ghostwriting assignments have specific guidelines for content length, topic, and frequency, which can help the creative process when it comes to composing posts. We all need a break from idea generation, and more structure can often help. This article originally appeared on the Blog Herald. Visit Kelsey Jones' website: The Social Robot.